Welcome to Sit! Stay! Play! Sometimes dogs need sleepovers too! Is Fido home alone? He doesn't have to be! Imagine the perfect day - it would involve games, snacks and great friends. It would be a day full of fun times with little rest and maybe even a little learning. Playing fetch, water games, bubbles, naptime with soothing music, and learning polite behaviors. is what every dog experiences who goes to Sit! Stay! Play! Sit! Stay! Play! is dedicated to enhancing the human-canine bond through training services. Using reward-based methods, we provide effective practical training based on the latest information from learning and behavioral science. We pledge to respect each and every dog and owner by recognizing and responding to their individual needs. Sometimes dogs need sleepovers too! Because Sit! Stay! Play! 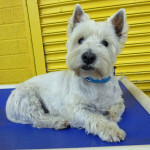 is a social environment, overnight services are available for daycare-qualified dogs only. Unlike traditional boarding, our overnight guests play during the day and retire to their air-conditioned and heated kennels at 8:30 p.m. We also offer stuffed Kongs for your dog’s enjoyment! Conveniently located in mid-town Tucson near the University of Arizona, the University of Arizona Medical Center, downtown, and major employers, Sit! Stay! Play! features 6500 square feet of indoor space and 1000 square feet of outdoor space. 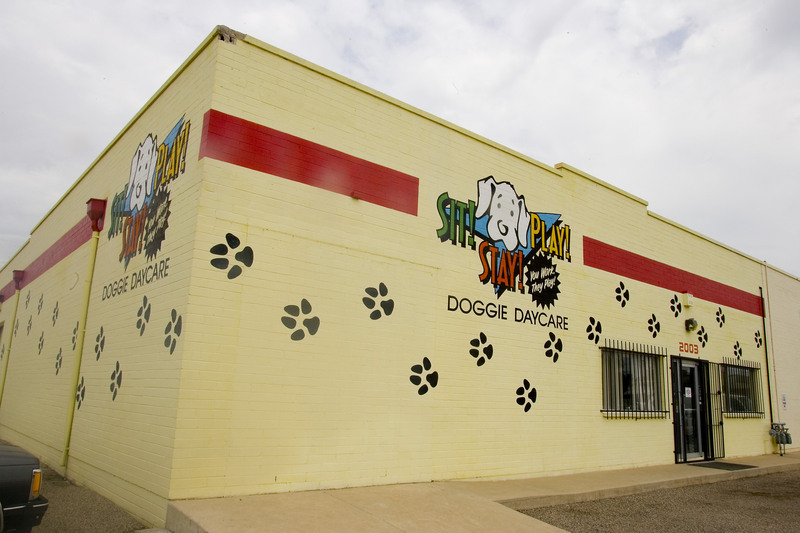 Our climate controlled building offers large separate playrooms for small and large dogs, dedicated sleeping rooms, rubber flooring, a fitness room, and several web cameras so you can watch Fido enjoying his day. 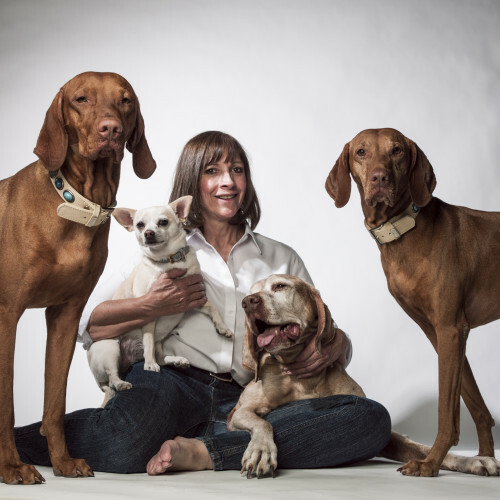 Janet has worked with hundreds of dogs of various breeds and temperaments helping both dogs and owners live together happily and harmoniously. As a student of animal behavior, she works to advance her knowledge and skills by attending and hosting workshops and conferences. She is a Certified Professional Dog Trainer-Knowledge Assessed through the Certification Council for Professional Dog Trainers. Emily’s love of dogs runs in her family. Sit! Stay! Play’s! first client, Beethoven, a deaf white boxer, was her four-legged brother and attended daycare his entire life. Emily graduated from Salpointe Catholic High School and attended the University of Arizona and Pima Community College. Her hobbies include sketching and swimming. 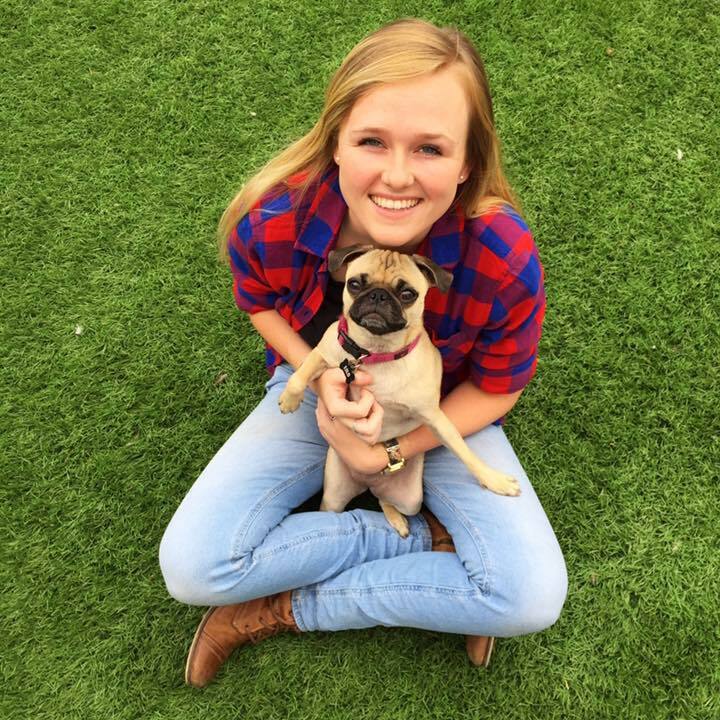 Emily is the proud mother to daughter Ryin and her adorable rescue dog, Kai Cup, with whom she participates in K9 Nosework and Tricks classes. 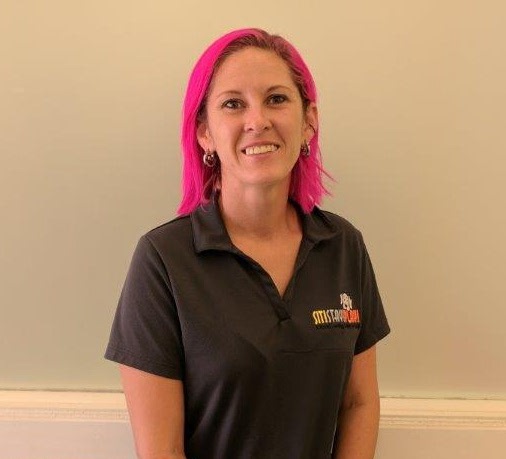 Nicole, our Assistant Manager, has been with Sit! Stay! Play! greeting dogs and humans to Sit! Stay! Play! each morning with a smile since 2011. Nicole is a talented artist, photographer, and avid gardener who loves live music. 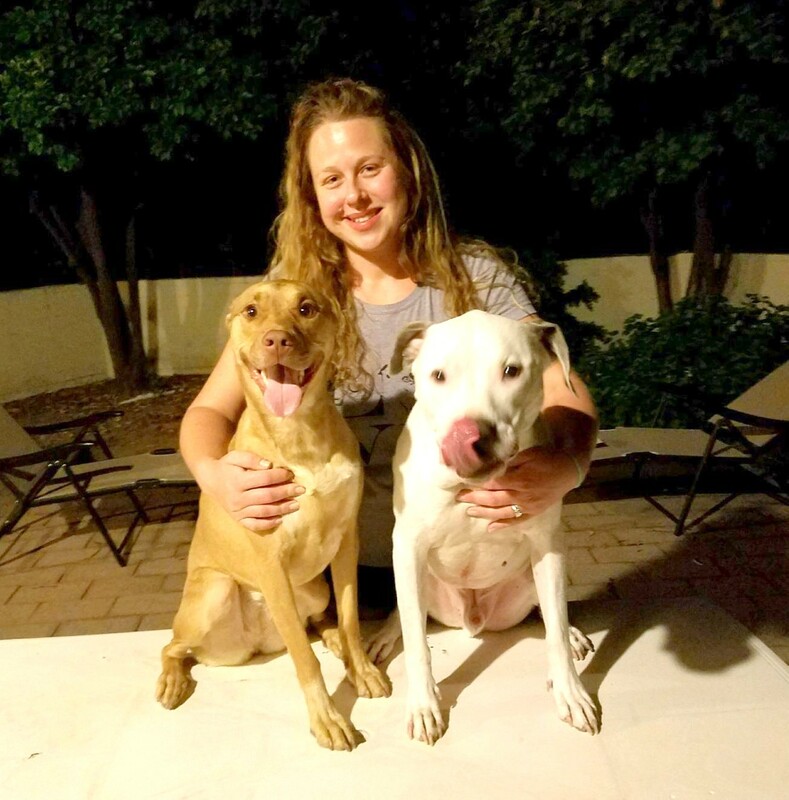 A Tucsonan native and animal lover, she shares her life with her two dogs, Lily Anne and Mason, and four cats. 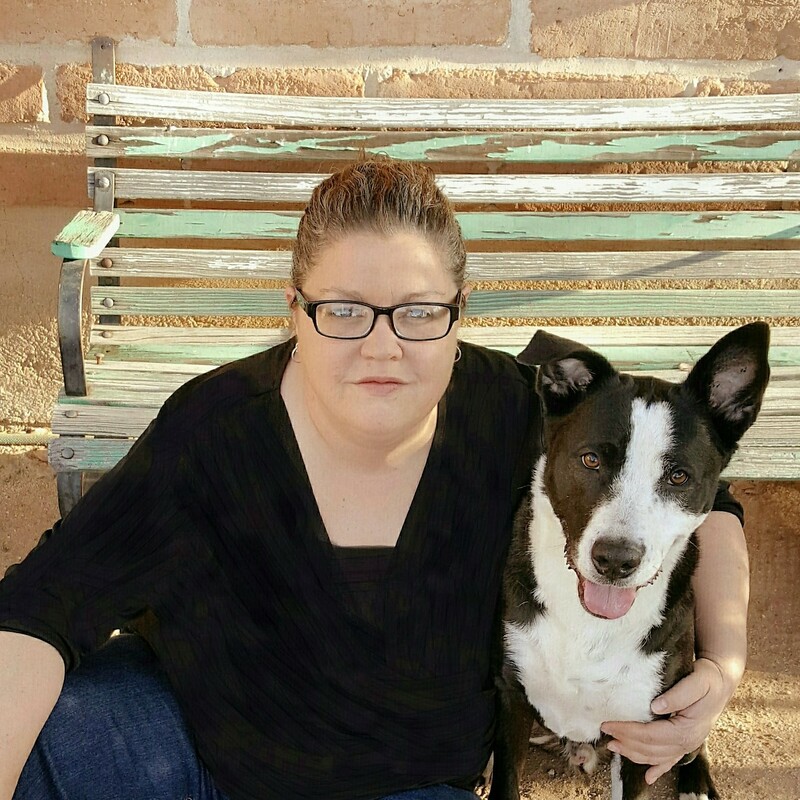 Earning college degrees and endorsements from University of Arizona, Northern Arizona University and Walden University, Susan specializes in working with fearful, reactive dogs, and assists therapy dog teams to get credentialed. 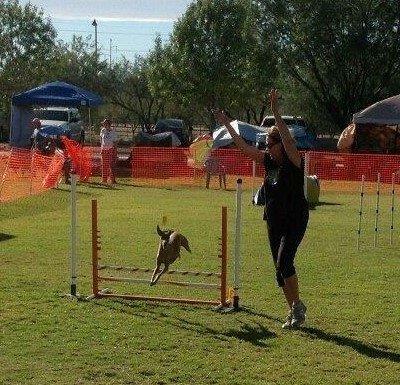 She and her Italian Greyhound Zeke compete locally in agility, and she is working toward becoming a credentialed Tricks instructor using positive reinforcement methods. Amber came to Sit! Stay! Play! from the Animal Behavior College program. A graduate of River Valley High School in Mohave Valley, Arizona, Amber is currently attending the University of Arizona with a major in Fine Arts. Frank has always aspired to have a career working with dogs and often says this is his dream job! 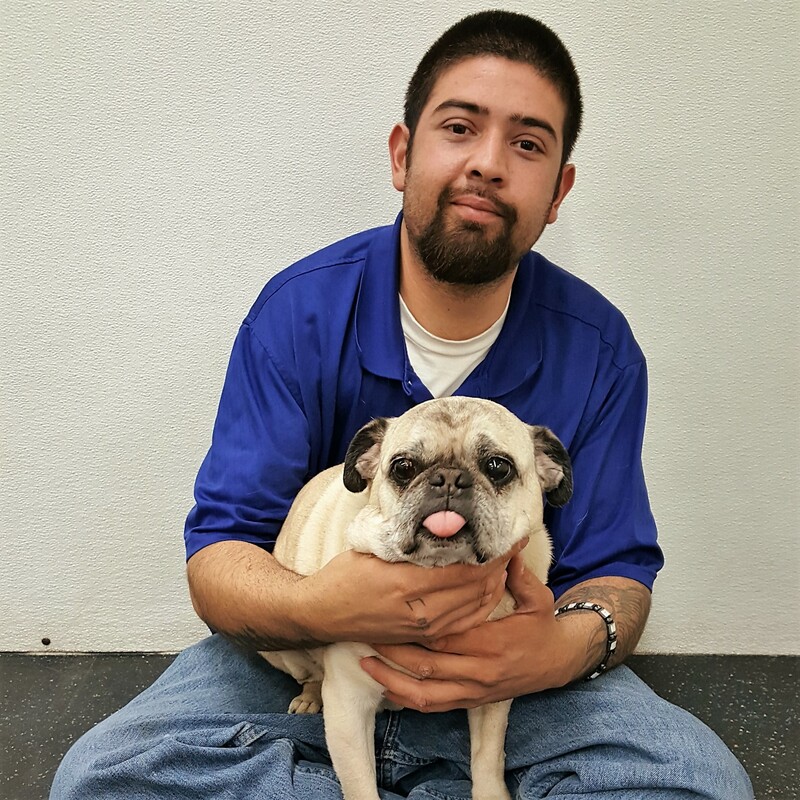 Frank lovingly cares for each of our dog guests and happily assists all of our customers. Stefan is a Tucson native who has lived with animals all his life. 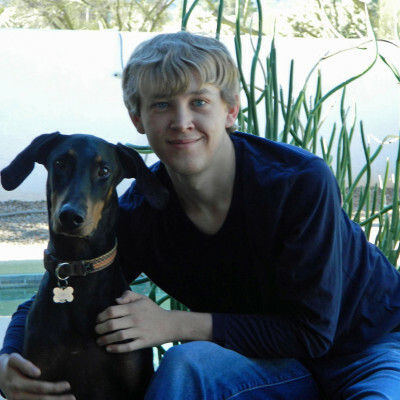 He attended Basis Tucson North High School and is currently studying Applied Mathematics at the University of Arizona. He has been a member of the Sit! Stay! Play! team since 2015. 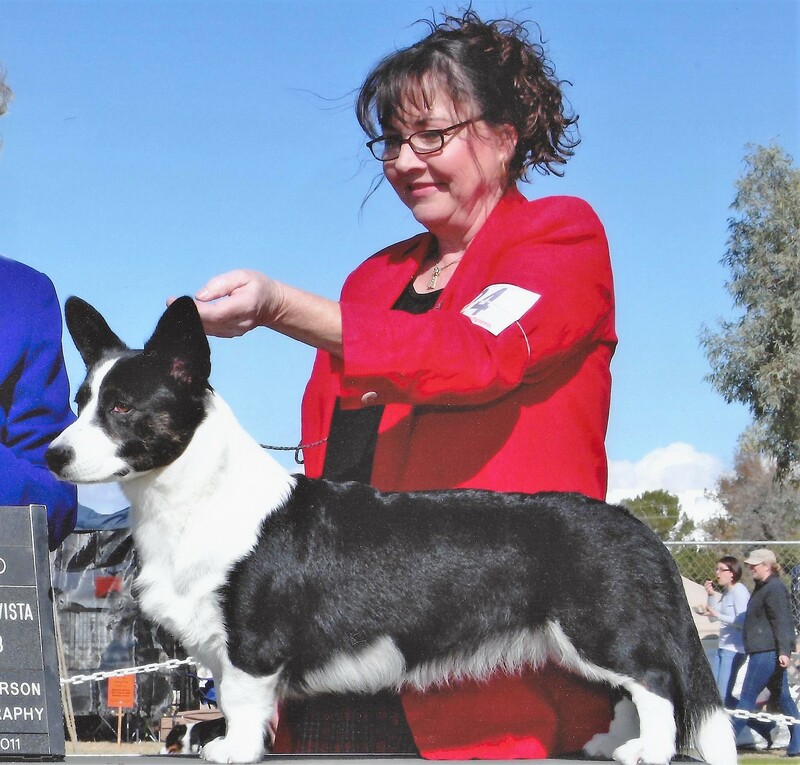 Jennifer has spent over 40 years training, showing, and breeding dogs, primarily Labrador Retrievers and Cardigan Welsh Corgis–the Corgi with the tail! She has achieved multiple AKC obedience and conformation titles with her dogs, as well as dabbling in agility and herding. Braden comes to us from Glendale, Arizona. He is currently a student at the University of Arizona majoring in microbiology. 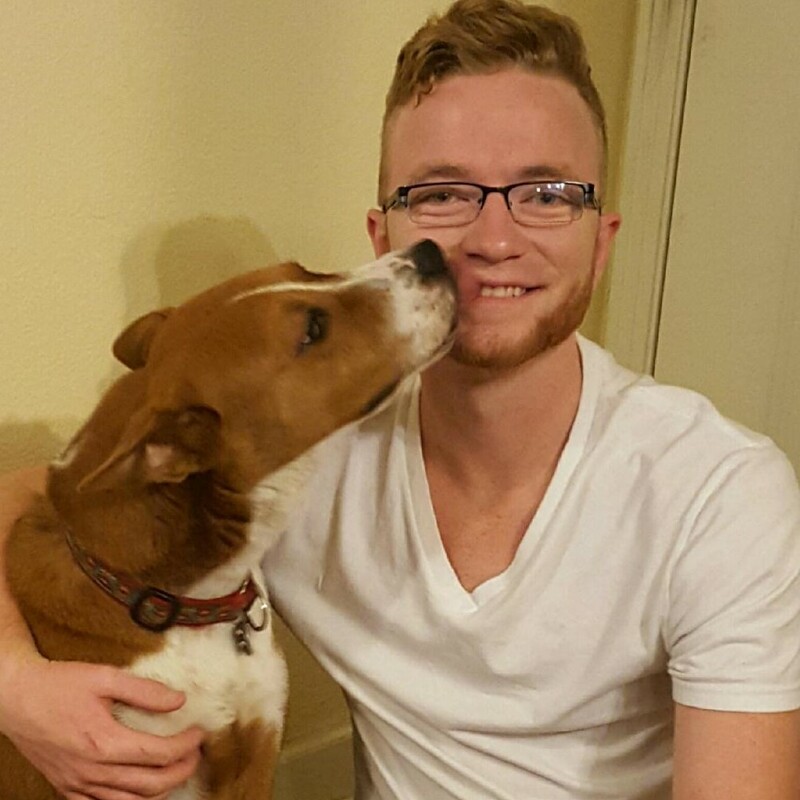 Braden, a true dog lover, even though busy with school, has made time to rescue and train his dog Asap. A rodeo kid, Sam’s interests gravitated towards animals early on. After high school Sam graduated as a veterinary assistant. Scenic photography is her passion when not taking care of her cat and 3 dogs! Victoria believes in Ghosts! Or at least big furry ones with funny ears. 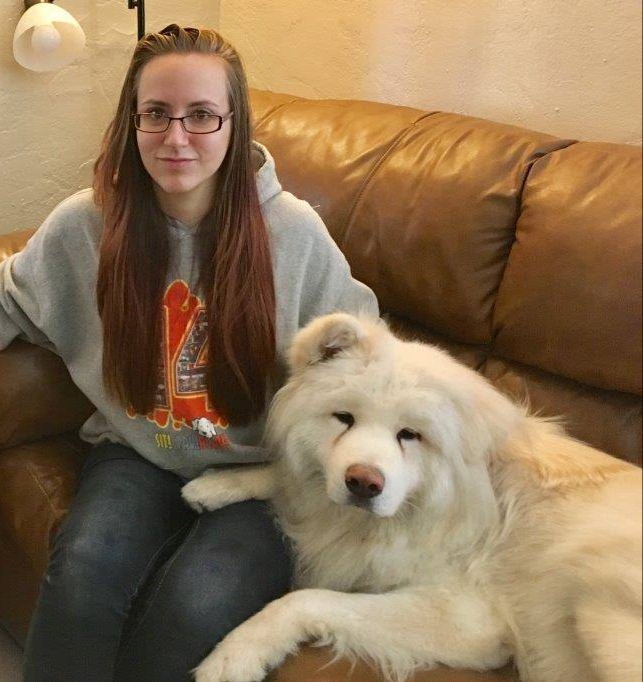 Raised with 8 family dogs, Victoria is passionate about dogs and making certain our canine guests have a wonderful experience each day. 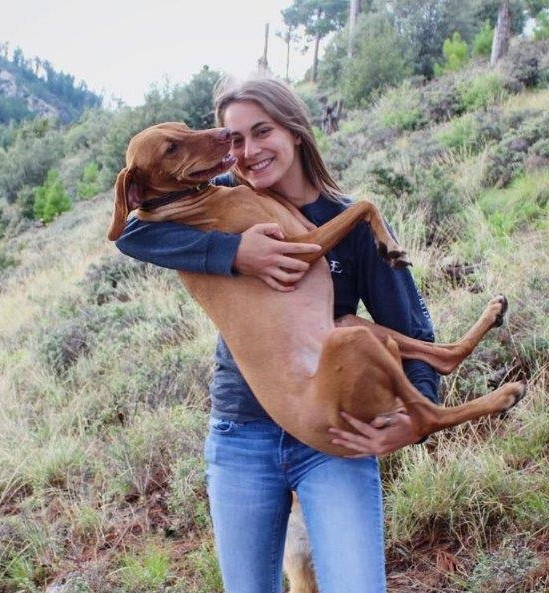 photographer and enjoys hiking with her vizsla, Tucker. Kelly originally hails from Southern California, but moved to Tucson as a young girl. She is an advocate of animal rescue and has a deep passion for promoting animal welfare. Sit! Stay! Play! 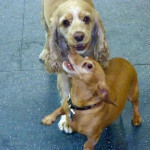 dog daycare is a place where friendly social dogs can interact in a safe supervised environment. The Sit! Stay! Play! dog daycare program is designed to provide your pooch with activities to stimulate him both mentally and physically while reinforcing social skills and polite behavior with both humans and other dogs. It is an excellent way for busy dog parents to meet the exercise and social needs of their dogs. Sit! Stay! Play! is dedicated to enhancing the human-canine bond through training services designed for dogs and their people. Using reward-based training methods, we provide effective practical training based on up-to-date information from learning and behavioral science. Sometimes dogs need sleepovers too! Because Sit! Stay! Play! is a social environment, overnight services are available for daycare-qualified dogs only. Unlike traditional boarding, our overnight guests play during the day and retire to their air-conditioned and heated kennels at 8:30 p.m.
What could be better after a day of play or an extended stay than a relaxing spa treatment? Baths, facial scrubs, nail trims, ear cleaning, and fluff and go services are available exclusively to our daycare and nightcare clients by appointment. Our three dogs have been going to Sit! Stay! Play! for about 3 years and it has changed their lives and ours as owners. They have learned to socialize and play. They never used to actually play with each other before and now they do and it is so cool to watch. Our 15 year old dachshund, Sophie, just watches from the sidelines (I am not sure just how much she actually participates physically), but Sit! Stay! Play! provides her with a delightful side show and she is thriving at 15. We, as dog lovers, are thrilled to have a place to send them every Friday to play and socialize, knowing how well they are loved and cared for at Sit! Stay! Play!. Sometimes they even get a report card….which is so cute. When we go away, we have the ability and peace of mind to leave them in a place where they are known and cared for and when we return, they seem not to have missed us at all. Janet, the owner, and the staff, are so caring. We are blessed to have a place like this to take our beloved pets to enrich their lives. If you are looking for quality day care for your canine family member(s), you need look no further than Sit! Stay! Play!. Janet, the owner. 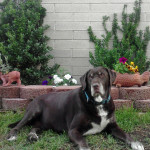 and her staff have done a wonderful job of taking care of my Buster for the past 8 ½ years. It is clear that Janet is very passionate about the quality of care and services she provides to her clients. It is a direct reflection of her staff and well managed facility. I never have any reservations about leaving my best friend in Sit, Stay, Play’s care. 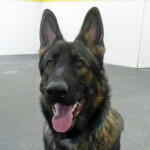 Buster LOVES going to daycare and that just makes it all the easier for me to leave him knowing he will have a fun filled day and will be well taken care of. Jack has been enjoying Sit! Stay! Play! for about five and half years. It is his home away from home. He has loved it since day one and we have loved the care and stability Janet and her wonderful staff provide each and every day. Our family can’t imagine life without Sit! Stay! Play!. The best people work at Sit! Stay! Play!. Although I work long hours I know my dog is well cared for, loved and fed. I like to carry her in and my dog jumps into their arms. When I pick her up, I take her for a short walk and she wants to go back into the building. If it wasn’t for Sit! Stay! Play!, I would not be able to have a dog. My dogs have been going to Sit! Stay! Play! since they opened in 2002. They always have a blast there and are completely exhausted after a full day of fun with their buddies. 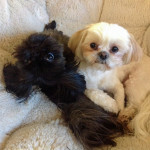 I never worry about them when they are there, since I know the wonderful staff take excellent care of every dog as if they were their own family. I would highly recommend Sit! Stay! Play! for dog day care as well as for training classes. We are very pleased with the care, kindness, professionalism and valuable assistance provided to our puppy at Sit, Stay, and Play. He has been attending day care at Sit, Stay, and Play for over 3 months now. 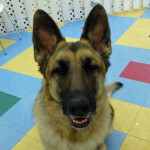 They provide individualized care and attention geared towards the strenghts and needs all the daycare dogs. Janet and her staff are welcoming and supportive, and always provide an update on how his day has been. Janet makes sure we know how to address any problem behaviors that our puppy may be presenting that week and will offer training techniques and support. Another benefit of this day care setting is the active camera where (if you have the time) you can watch your dog play. Our dog’s involvement at Sit Stay and Play has been a very positive experience for the entire family as measured by his increased socialization during his day, and enhanced peacefulness and trainability when he is back at home with us. 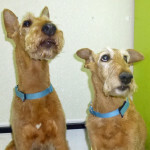 My Irish Terriers, Cate and Tom, have been going to Sit! Stay! Play! nearly 10 years, and they’re happier and healthier because of it. The staff are great, and Janet is always a dog lover before she’s a business person. We have known Janet for about 2 years and she has become a family member to us. Upon beginning our work with Janet, we saw immediate improvement in the balance of our home. Over the years, incorporating and building on the lessons Janet has taught us has made a significant difference in our lives. Our boys are more confident and consistent. And, we are a much happier family! I love my daycare. My caregivers always greet me by name. I am always supervised and feel happy and safe. I get to play in the climbing frames, play catch, and play in the paddle pool with ice on hot days. I have access to inside and outside play areas. My friends and I are all interviewed to make sure we get along. My caregivers give my mom a daily update when she picks me up. If my mom misses me she can log on the computer and see me having fun. I recommend Sit! Stay! Play! as a fun and safe environment while your parents are at work. Just driving up to Sit! Stay! Play!, with it’s creative painting on the front of the building gives one a pleasant feel of excitement .Upon entering and talking with Janet, the owner, and viewing the facility, we knew that we had found the perfect fit for our German Shepherd. So we enrolled. We are really glad we did. 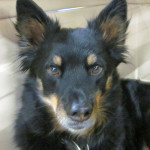 JJ, our shepherd, can’t wait to get out of the car in the morning and go to visit with all the well mannered playmates. We have only praise For what Sit! Stay! Play! 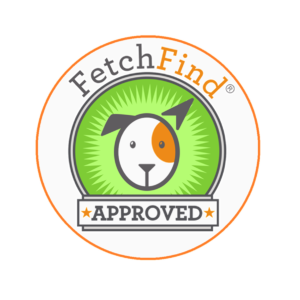 has accomplished and give them 5 stars for the excellent program they provide and the dog friendly staff they have acquired. 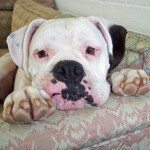 Our deaf boxer, Beethoven, was the first client of Sit! Stay! Play! . Beethoven had severe separation anxiety and could not be left alone at home while we were working. Sit! Stay! Play! was a God-send for us. Thanks to Janet and her well trained staff, Sit! Stay! Play! became Beethoven’s second home. He was perfectly comfortable to there for the day. We knew Beethoven was safe, secure, and happy in the daycare. The whole staff did a terrific job of accommodating his special needs. When Beethoven died, we got a six month old rescue boxer, Figaro. He grew up at Sit! Stay! Play! and loved every minute of it. When we took a three week vacation last year Figaro was boarded there. He had such a great time. I don’t think he even missed us. Since we have retired, we’ve added a second boxer, Buxtehude, to our family. We still send them every week to enjoy all the special activities and other dogs. They love it. Sit! Stay! Play! 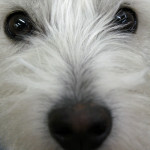 is a wonderful place for dogs! Our family loves it. Wednesdays. They definitely don’t go unnoticed in our house. From the moment we wake up Dexter has his ears held high and one eye open – watching our every move – he knows it’s daycare day and he will not allow us to leave without him. Sit Stay Play is more than just a daycare, it is our family. 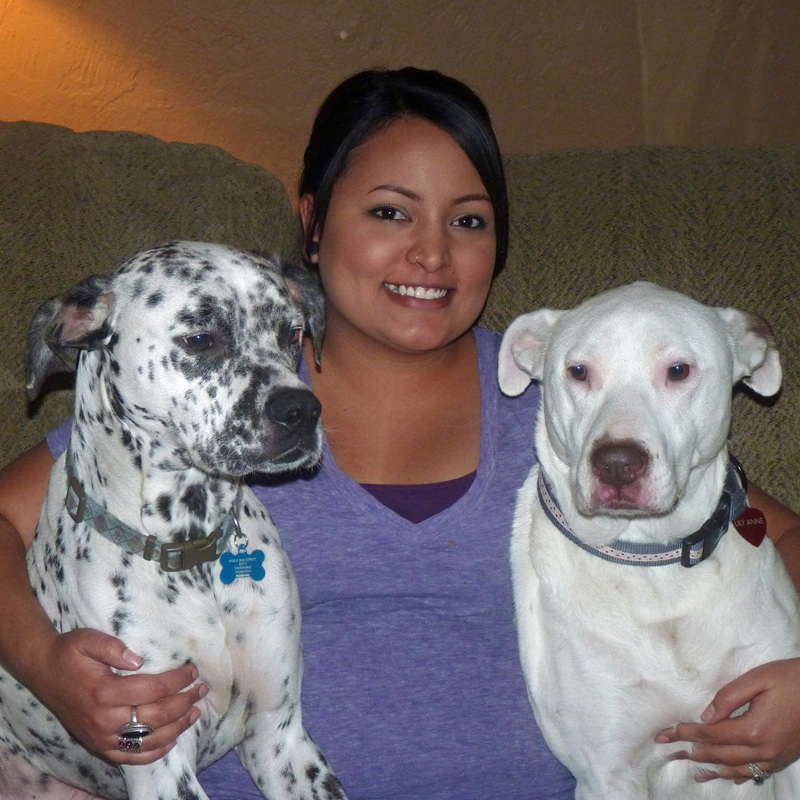 Janet and her staff establish a relationship with each and every dog (and family) and show them nothing but love. 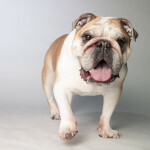 Dexter thrived, made new friends (dog and human alike), and is the healthiest bulldog we know. We could not be more satisfied with Sit Stay Play! 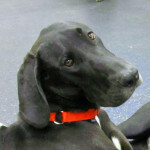 Lucy our Great Dane has now been attending sit, stay, play for 3 years. Every morning we tell her “ time for school” and she jumps up and waits by the door ready to go. On those occasions when we have to leave town for a few days we know that your staff will take good care of her until we return. Having Lucy in a familiar environment when we are away is important to us. In addition your staff has always been very pleasant and willing to accommodate Lucy’s needs. As healthcare providers we occasionally have difficult schedules and you and tour staff have been very helpful with our drop off and pick up times. We could not be happier with the experience we have had Sit Stay Play. Lalo’s second home is Sit! Stay! Play! I take him once or twice a week on those 12 hour work days, when I’d rather have him playing all day and not waiting in the window for me to come home. Everyone there knows him by name and welcomes him with open arms and a smile. The best testimony of all, however, is seeing Lalo in the car as I turn the corner onto 14th street. He knows where he’s going and can’t control his excitement. His tail starts wagging and he impatiently wines, and bolts out the door to get inside to see his friends. We’ve been going to Sit! Stay! Play for 12 years, and the puppy comes out of him every day he’s there. We have had our dog, Abby, since the day she was old enough to come home. She is now 10 years old and thanks to Janet and her staff at Sit! Stay! Play!, she is the best addition to our home we could ever hope for. Abby loves Janet and her staff and looked so forward to going to see them every week. We know Abby’s sweet and loving disposition is thanks to Janet and her team. Abby has learned so much at Sit! Stay! Play! You can see it in her confidence with other dogs and people. It gives us such great joy knowing that Abby is getting everything she needs (and more) while we are at work. 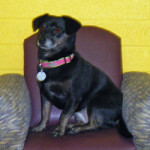 Abby is never left alone – there is always a person at her side and she has made plenty of doggie friends. 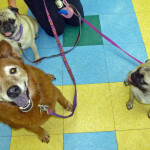 Janet and her staff get to know each and every dog – their needs, likes, etc. and they cater to every one of them! 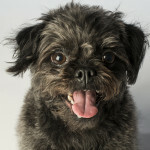 Simply put – Abby is a wonderful dog thanks largely to Janet and her team. We can’t say enough about all the joy Janet has brought to Abby, us, and our home.